For my setup I use Twice-Born Star with Ebon Armory or Plague Doctor then Engine Guardian for sustain. Full stamina enchants on divines armor. You can put infused on big pieces for more resources though. I used TBS Because I wanted to go with Tower and Serpent stone, being I'm a stamina dragonknight but for magicka you could go with mage and atronach then put full magicka enchants on. The main point of this build is to survive as much as humanly possible. With my stamina setup I've solo'd the Veteran Falkreath mammoth, which took twenty minutes to kill but the sustain is amazing. For food, I highly reccommend using trifoods with tripots, though immovability pots work just as well. This is a nice concept of a tank build but i wanted to ask whats the point of refelctive scales when you already have absorb magic? Maybe replace it with choking talons for the aoe cc? Absorb magic doesn’t effect things like Arrows, plus I have it because sometimes you don’t want to absorb incoming magic damage. Also, don’t rate it without testing it first. It’s a build made to be used, not just to look at. 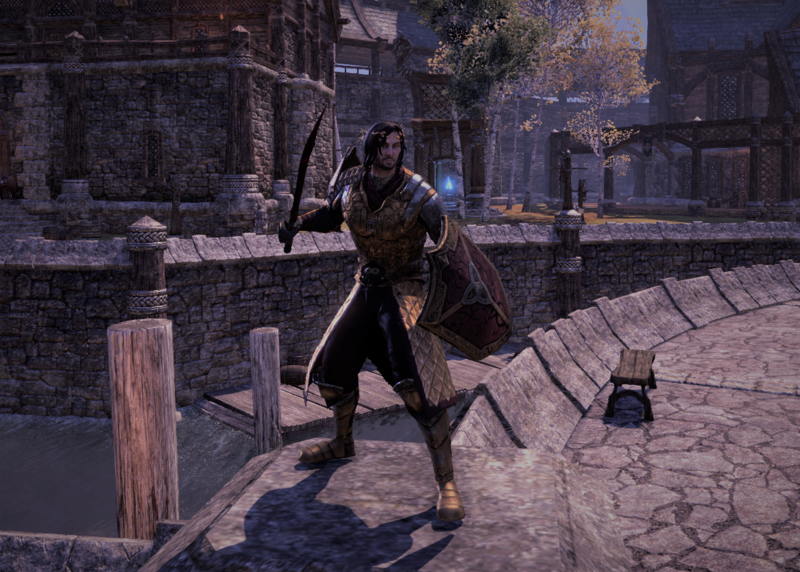 Just got back into ESO and need an amazeballs tank build. Idk how long ago this was posted so wondering if this is still viable for Summerset going into Elsewere, or if any changes shud be made. Also, what mundud do u recommend best? Thanks for asking Stephanie, I have since made revisions to this build but this current setup is still viable in the latest patch. My current setup has max resistance cap, same health and stamina roughly, and even more sustain than before. As for mundus stones, I’d go for Lady depending on armor sets, Lord for health bonus, Tower for Stamina, or Steed for health regen.